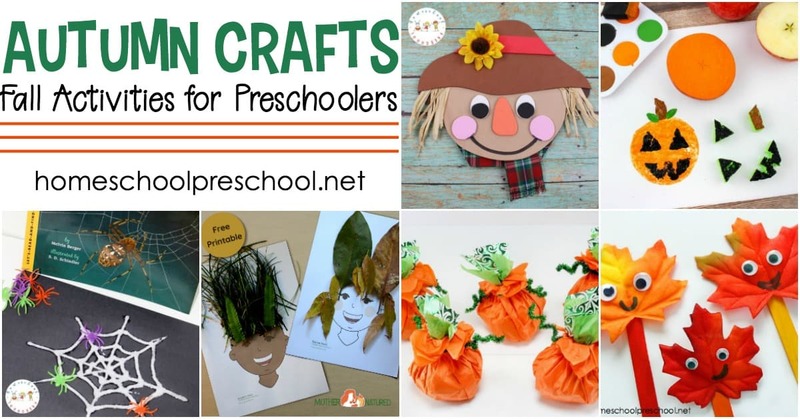 Leaves, scarecrows, apples, pumpkins and more. 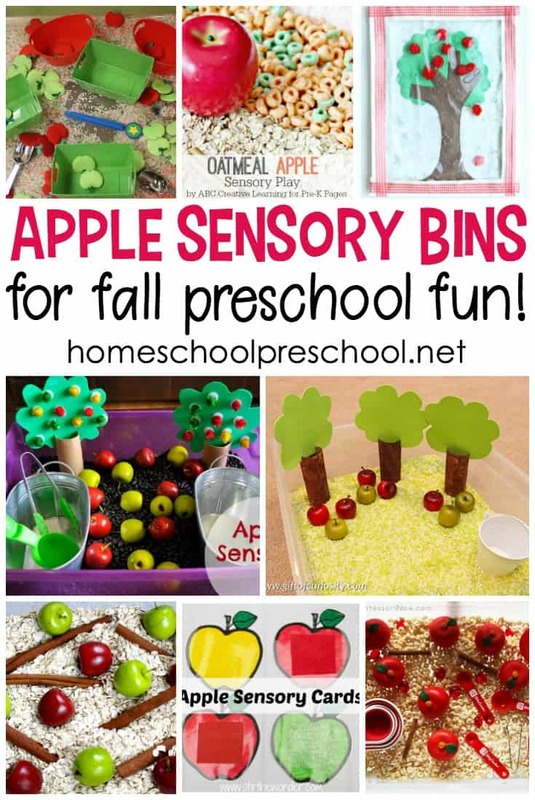 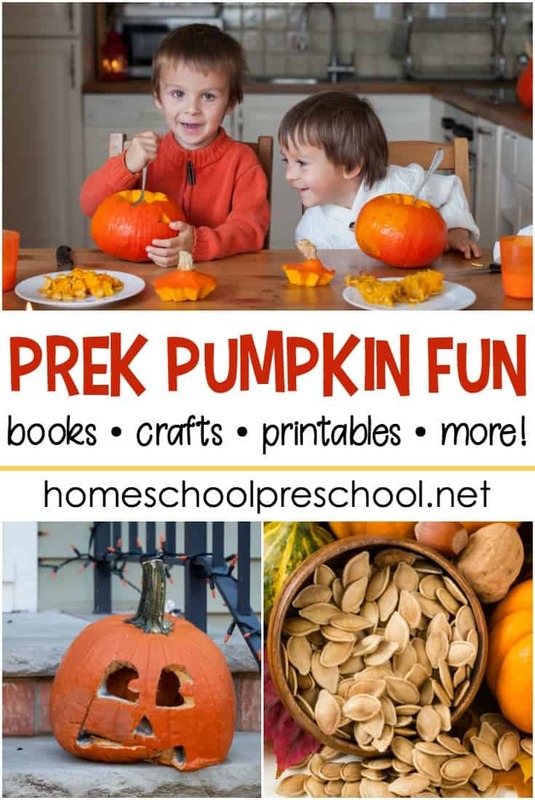 These easy activities and crafts are perfect along side your autumn preschool lessons! 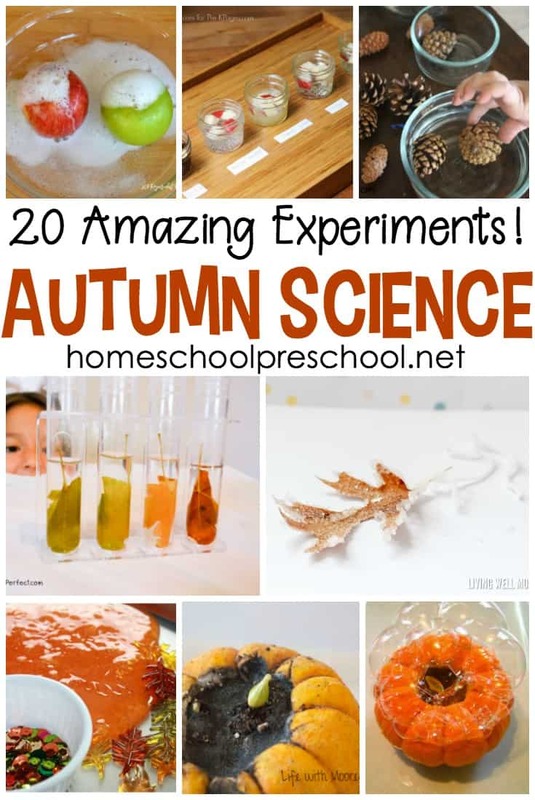 No matter what fall topics you’re planning to cover in the upcoming weeks, I’ve got a great collection of autumn activities and crafts to go with them. 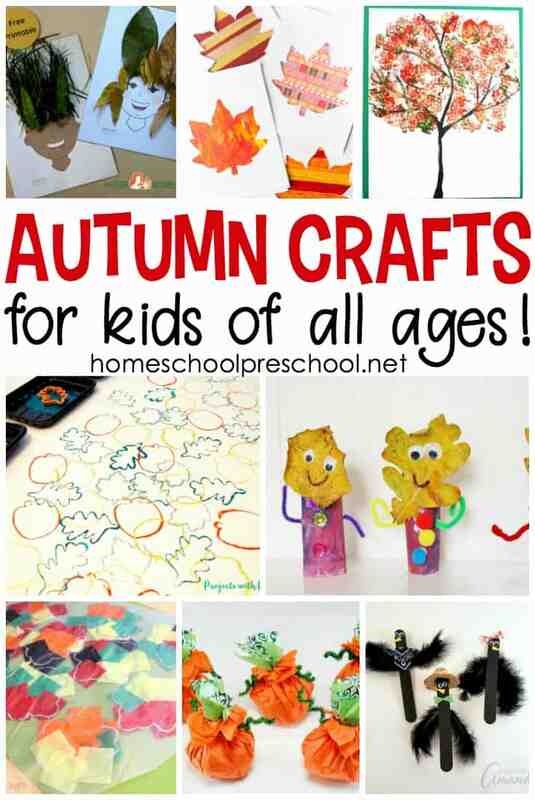 From nature crafting to autumn art projects, there are so many fun activities to choose from that you won’t know where to start! 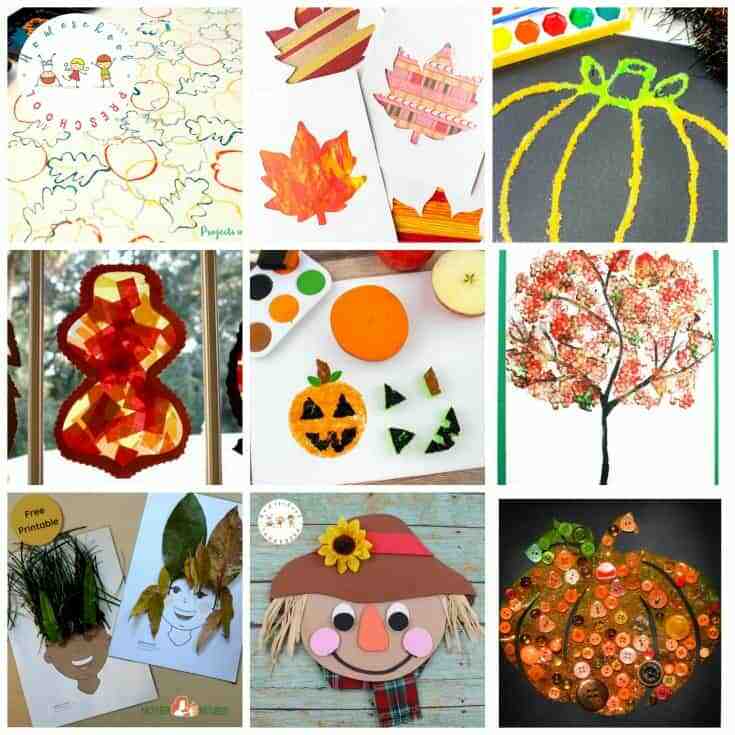 How will you ever decide which one of these awesome autumn activities and crafts to try first?